Find out more about the different companies that make up the Churchwood Group here. The Wolfson Foundation provided funding to the college to grow a portfolio of businesses under the umbrella of QMC Industrial Research Ltd. Other businesses in the group involved themselves in materials fire testing, the design of deep sea anchors for oil rigs and early information technology. 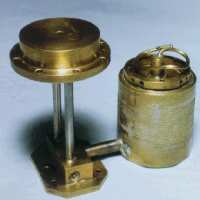 QMC Instruments Ltd. core activity in its early years was the design and manufacture of liquid helium cooled InSb hot electron bolometer systems. 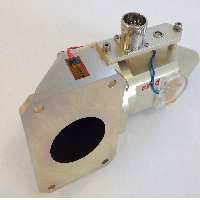 This device had previously been used as a heterodyne receiver for far infra-red (FIR) astronomy. 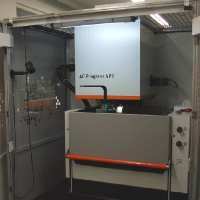 In the commercial environment QMC developed this into a crucial tool for the plasma fusion community to measure electron density and temperature profiles within experimental Tokomak reactors. Early work was carried out at JET in Oxfordshire (UK) and at Princeton in the US. Since 2001 QMC has been located at Cardiff University alongside its colleagues in the School of Physics and Astronomy. The Astronomical Instrumentation Group in Cardiff is a world leader in the design and provision of receivers for continuum astronomy in the FIR region. Their work has been central to the success of astronomy in this region of the spectrum over the last 20 years. 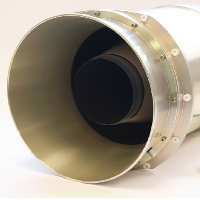 They have most notably been heavily involved in instruments for ground-based facilities such as the James Clerk Maxwell telescope in Hawaii, balloon-borne experiments such as Boomerang, and satellite projects such as IRAS, ISO, Herschel and Spitzer. Thomas Keating Ltd, whose commercial origins stretch back into the 18th Century, has been making high precision tooling - press tools, gauges and injection moulds for well over 70 years. We aim to give a complete toolmaking service from initial design to tool tryout and maintenance support, combining traditional skills with modern management and machining techniques. 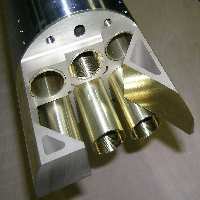 The introduction of CNC Jig Grinding has significantly widened our scope. 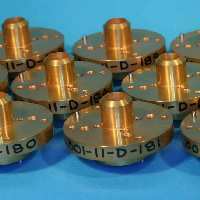 We produce precision components in areas such as medicine, aerospace, motorsport, and packaging. 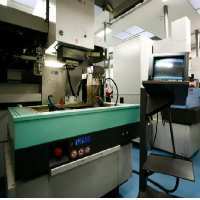 We produce precision components in areas such as medicine, aerospace, racing cars, and packaging. 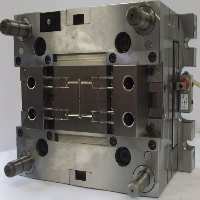 We manufacture injection moulds and press tools, and also offer a manual and CNC jig grinding service. 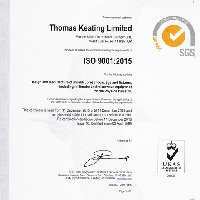 We are Quality Assured to ISO 9001:2015. A list of our plant can be found here. Details of our services can be found using the menu to the right. For more information, please contact us. 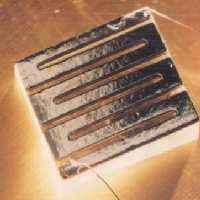 Drawing on a long history of tool-making, we design and develop quasi-optical Terahertz systems and subsystems. 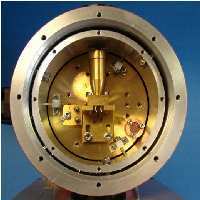 We have growing activity in High Field Electron Spin Resonance (ESR) spectroscopy and remote sensing instrumentation, including space-borne projects. 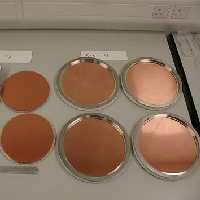 These newer areas compliment our more established applications including Plasma Fusion diagnostics and material characterisation. Our space-borne work has included optical components for the AMSU-B water vapour radiometers and their derivative projects, subsystems for JAXA's BrO monitoring limb-sounder, JEM SMILES, the High Frequency Instrument (HFI) feeds for the Planck Cosmic Microwave Background (CMB) mission launched in May 2009, and the multiplexer on the 94 GHz pulsed cloud radar on EarthCARE. TK is also building the microwave-reference-temperature-defining On Board Calbration Target (OBCT) for MWS and both ground and flight targets for the Ice Cloud Imager (ICI) - being built in Spain by AIRBUS (formerly CASA) and due to fly on the second MetOP-SG satellite. Details on our products, as well as other information on the company, can be found using the menu to the right.